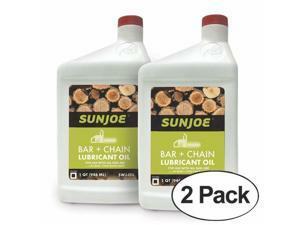 Sun Joe SWJ599E Chain and Sprocket Premium Oil - 14 in. 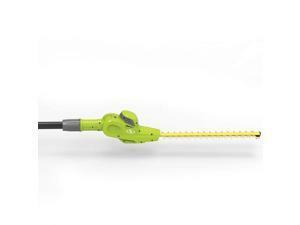 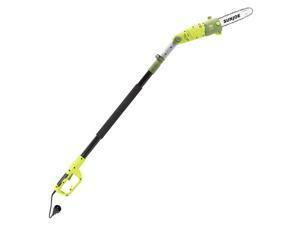 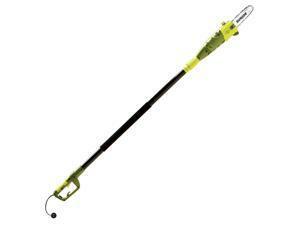 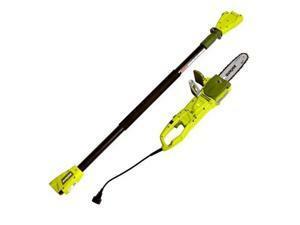 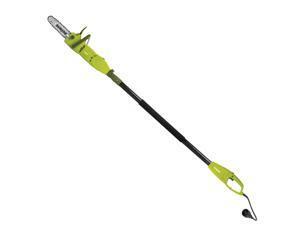 Sun Joe 20VIONLTE-PHT17 Cordless Telescoping Pole Hedge Trimmer Green 17 in. 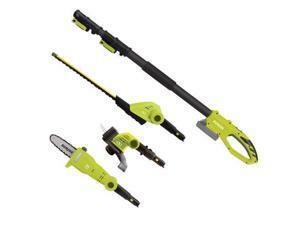 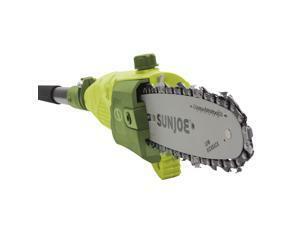 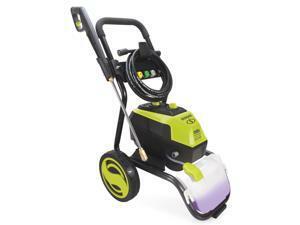 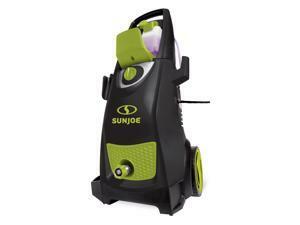 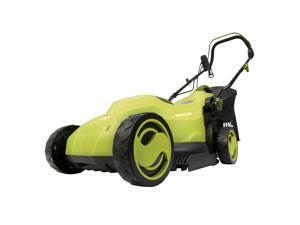 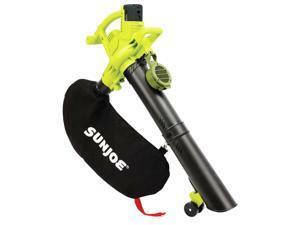 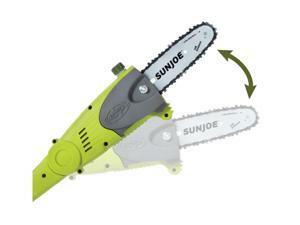 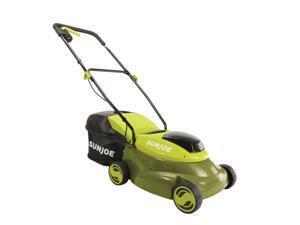 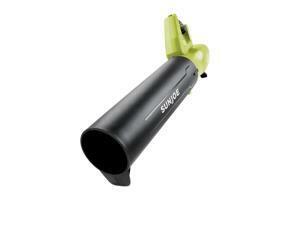 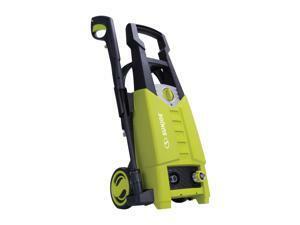 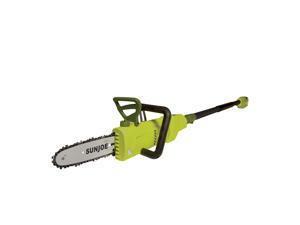 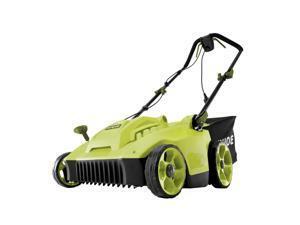 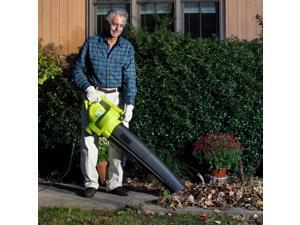 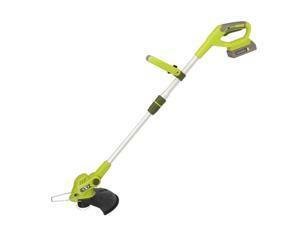 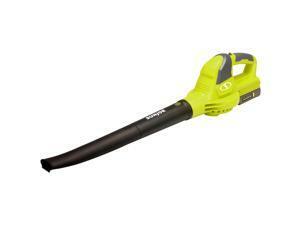 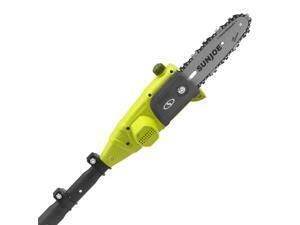 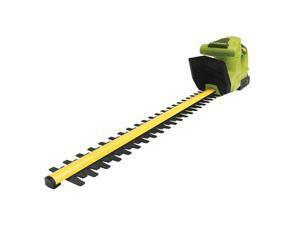 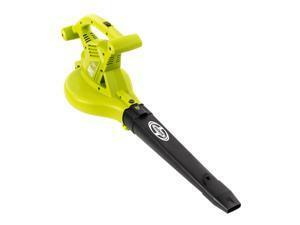 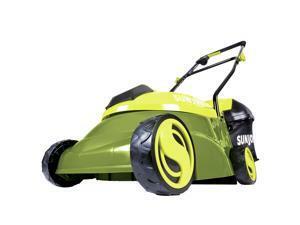 Sun Joe 20VIONLTE-HT20 Cordless Hedge Trimmer Green - 20 in.